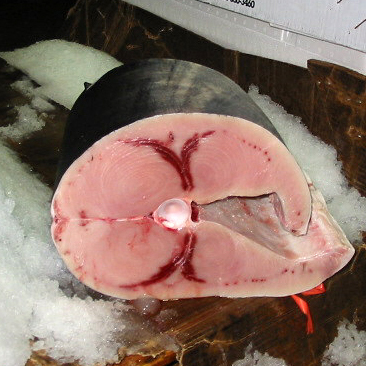 Swordfish is known for its steak-like meat with a flavorful, slightly sweet taste. It has moderately high oil content and a firm, meaty texture that makes it ideal for grilling. Available year round.